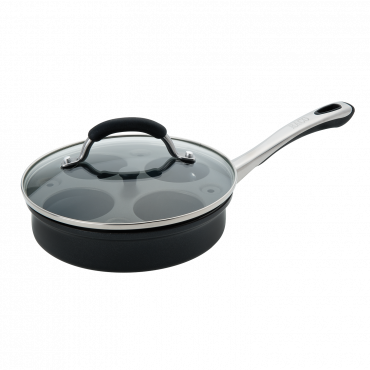 We have all bases covered with All Purpose — a hard working range of non-stick and stainless steel cookware. 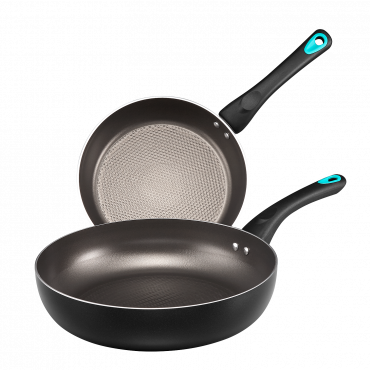 The best thing about non-stick cookware is that food won’t stick to your skillet or saucepan while you cook, meaning your food is less likely to burn, and clean up is quick and easy. 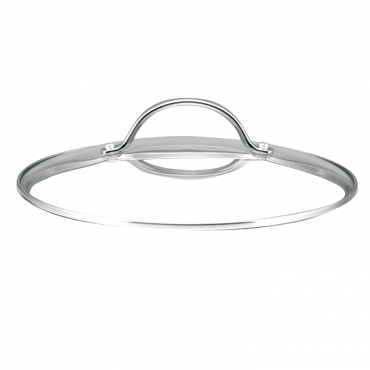 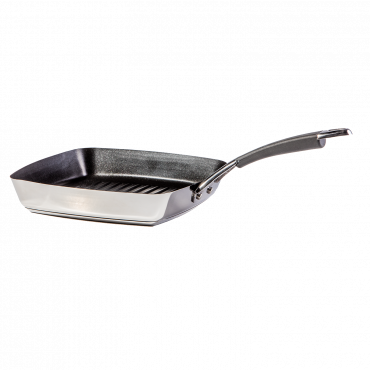 Our stainless steel is durable and metal utensil safe without the worry of damaging the cooking surface. 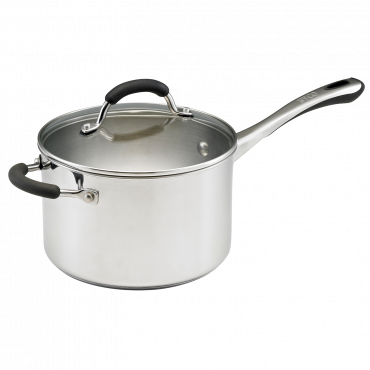 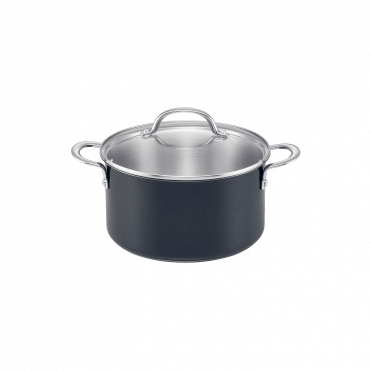 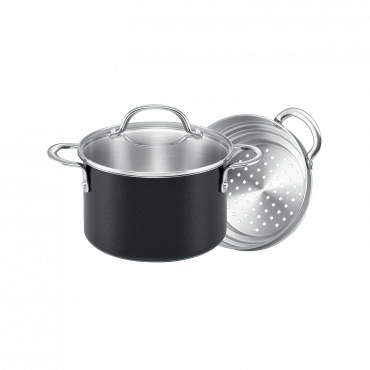 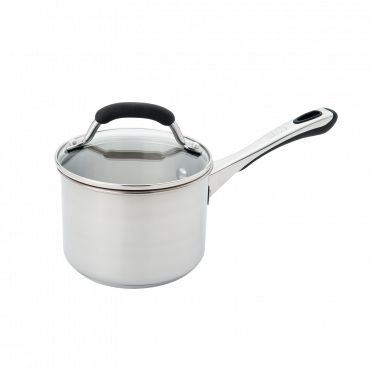 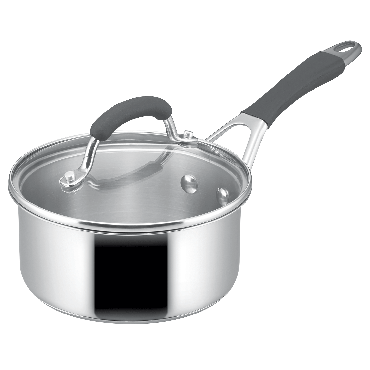 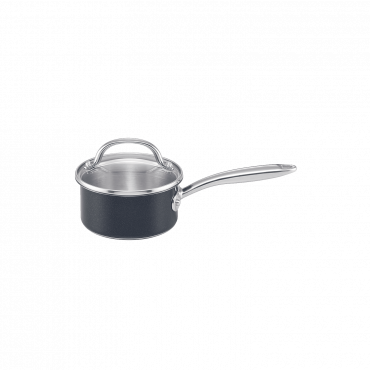 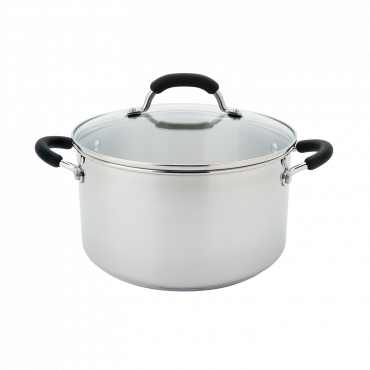 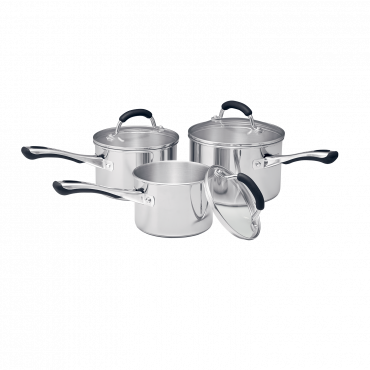 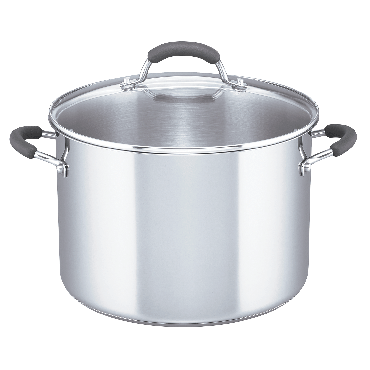 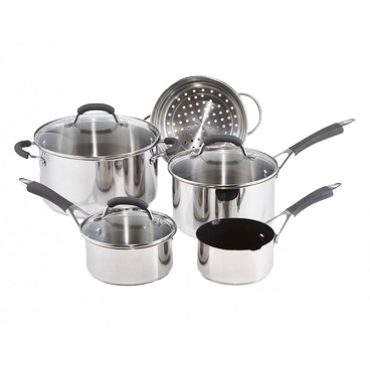 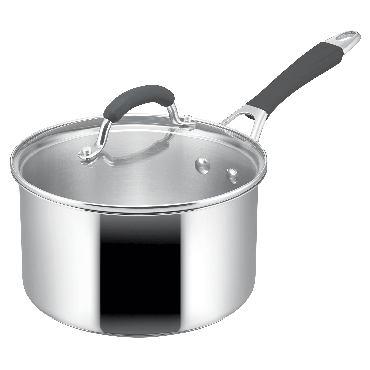 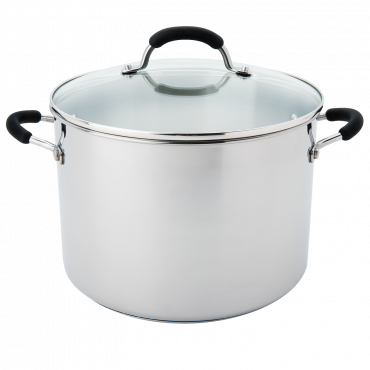 Durable high shine stainless steel saucepans and stockpot. 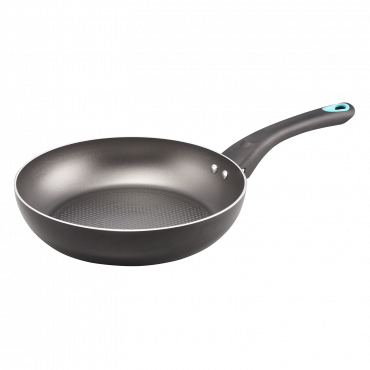 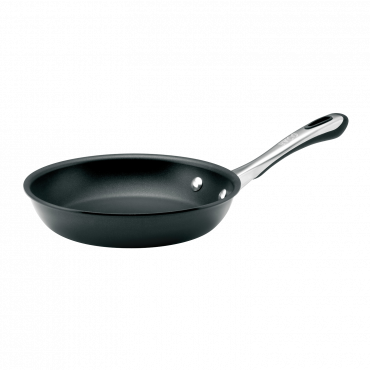 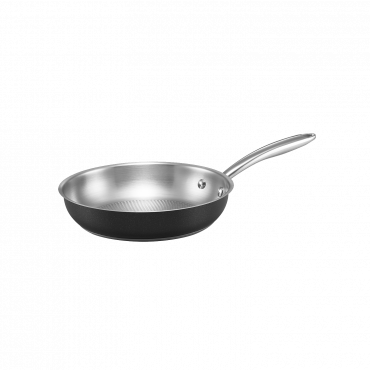 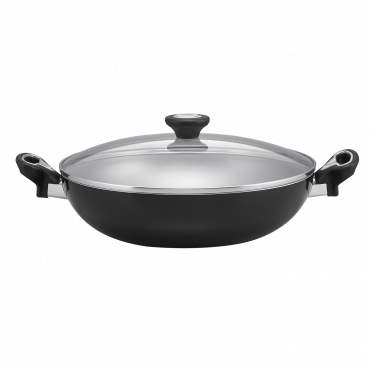 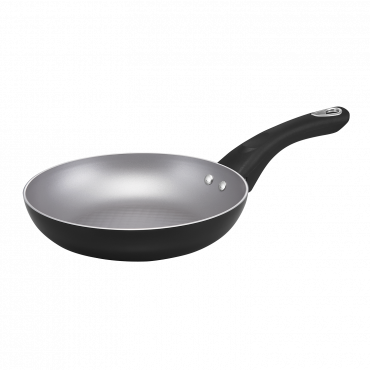 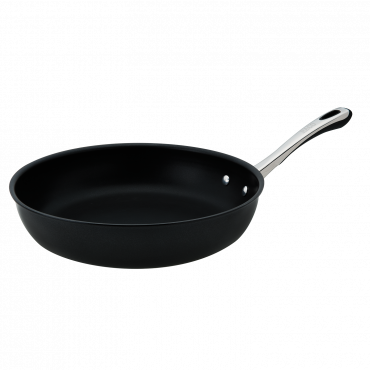 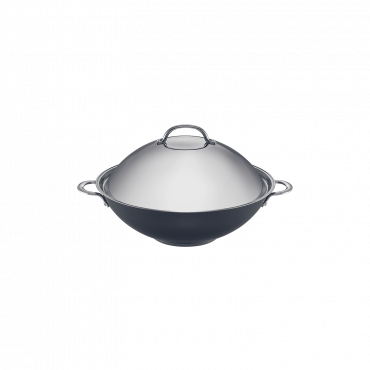 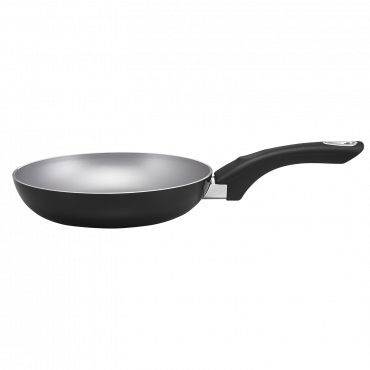 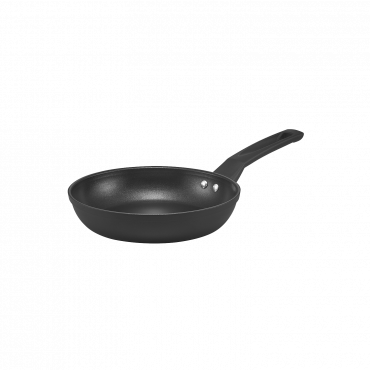 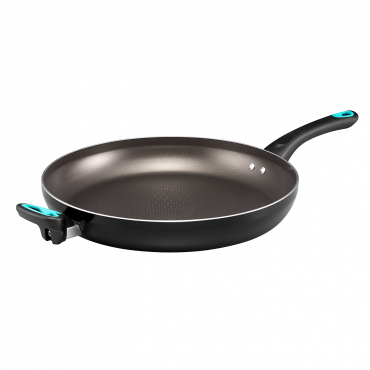 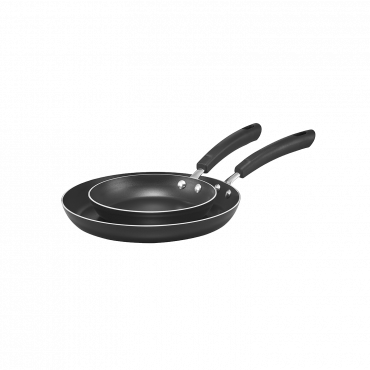 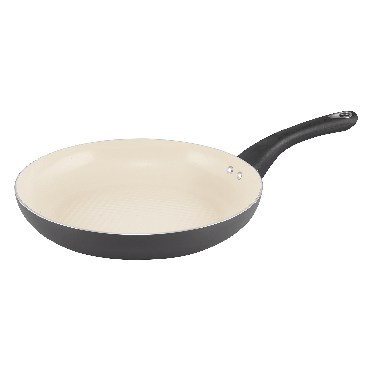 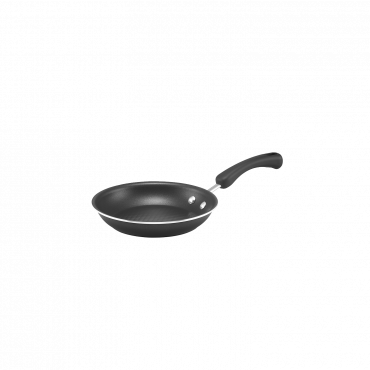 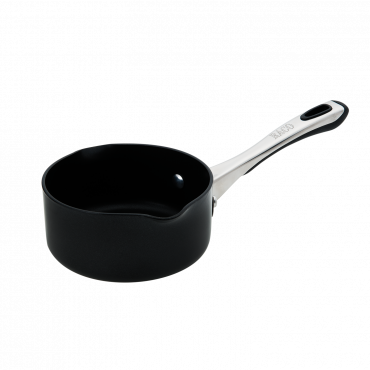 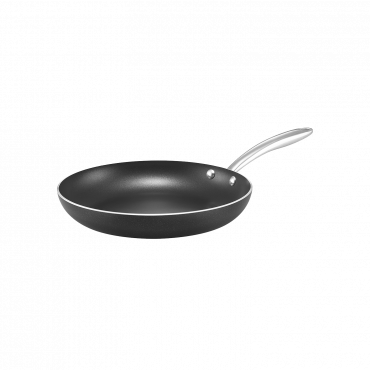 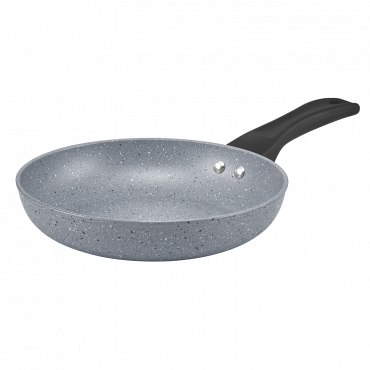 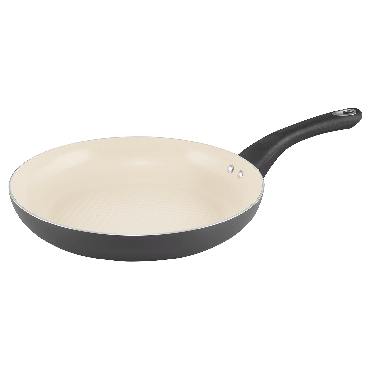 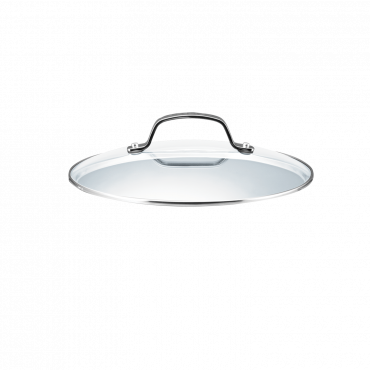 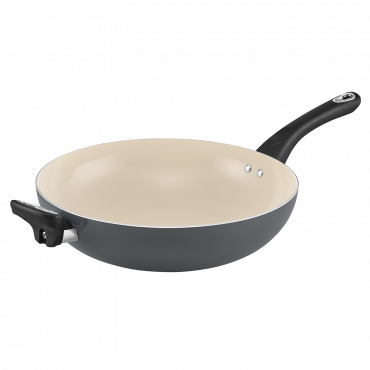 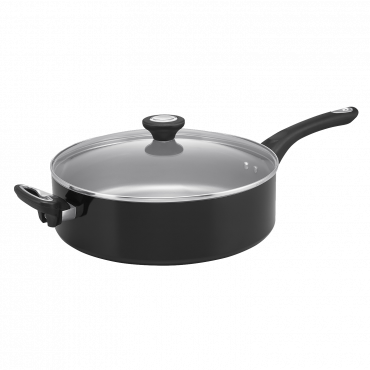 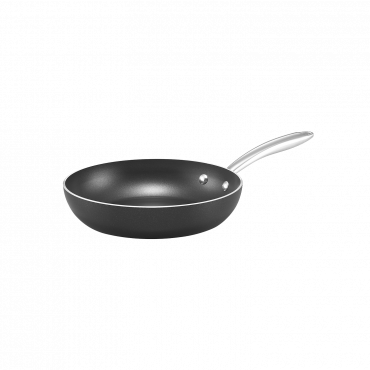 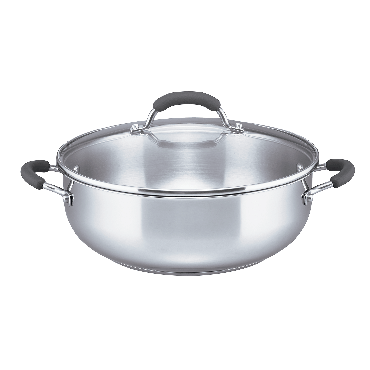 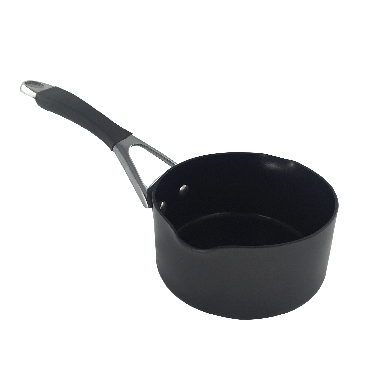 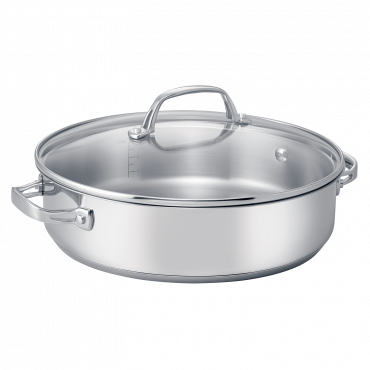 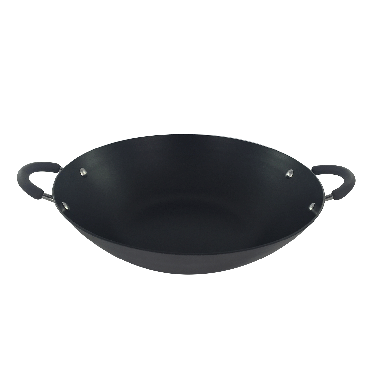 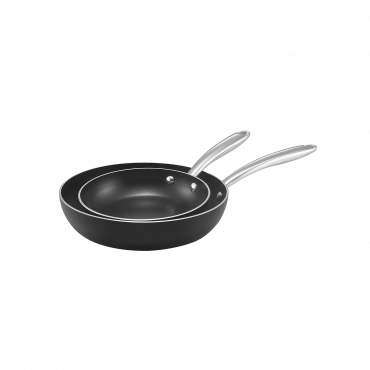 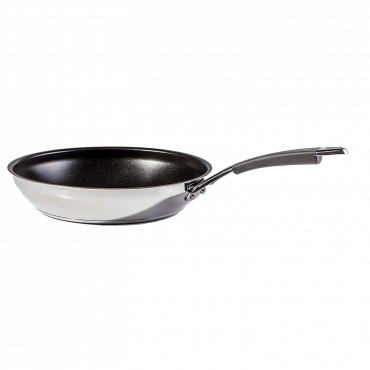 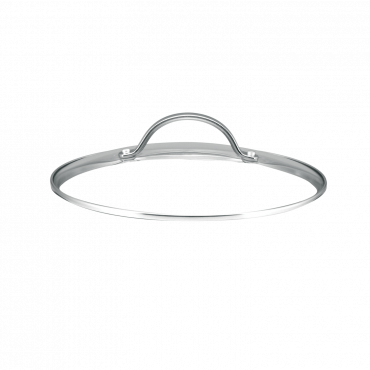 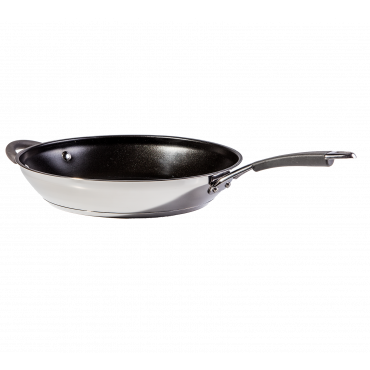 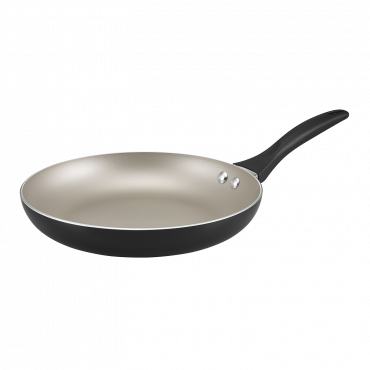 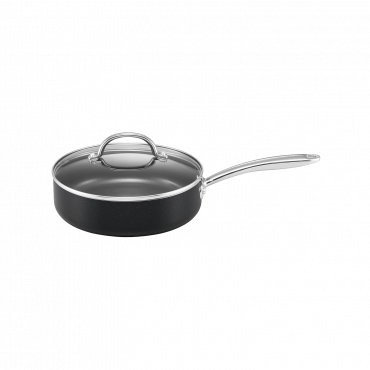 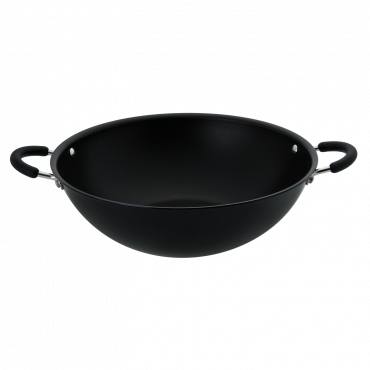 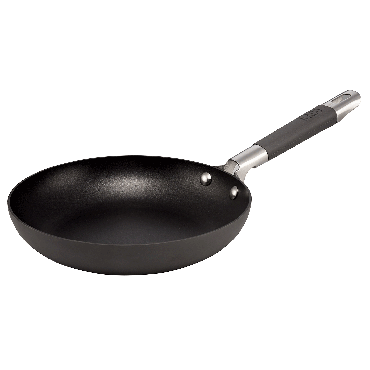 PFOA-free non-stick interior on frypans, sauté + milkpan. 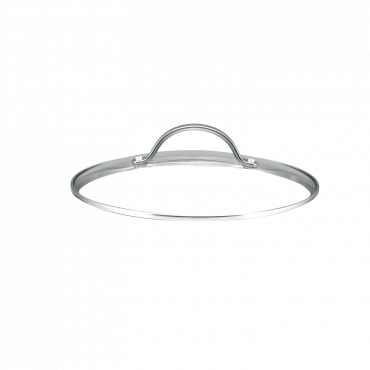 Oven safe to 180°C / 360°F. 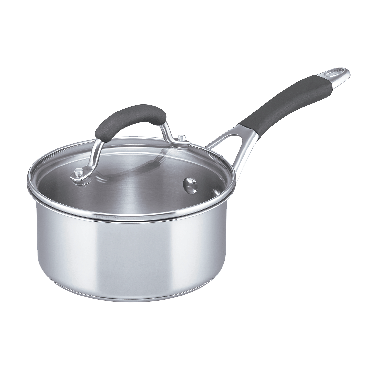 Suitable for all cooktops with induction suitable base on the stainless steel saucepans + stockpot. 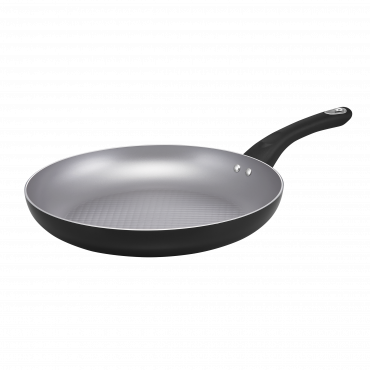 Non-stick pieces not suitable for induction cooktops. 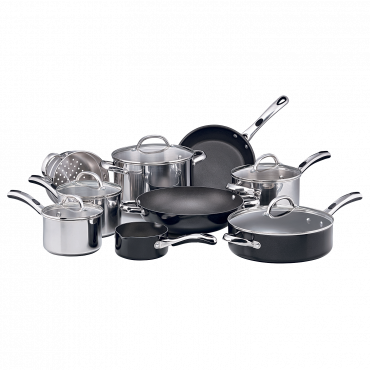 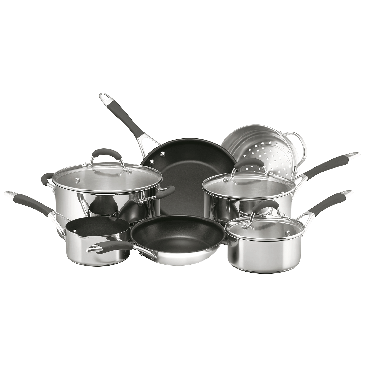 All Purpose by RACO 9 Piece Cookware Set is rated 1.0 out of 5 by 1. 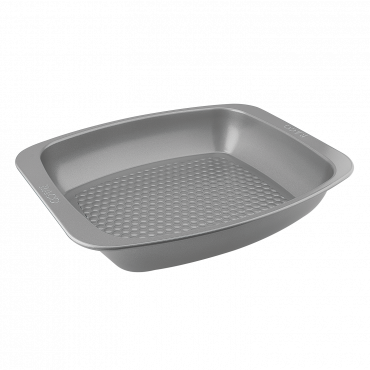 Rated 1 out of 5 by Kelvin from Not suitable for induction hotplates Nothing on the box to indicate that the non stick items would never work an induction hotplate. 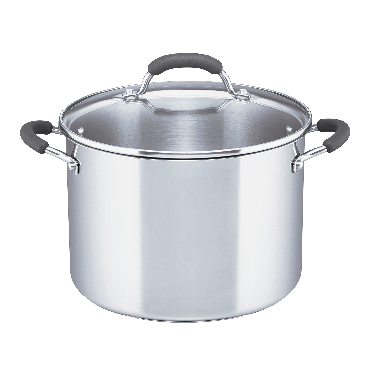 Had to be returned.